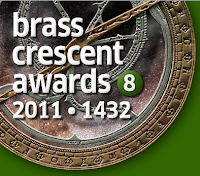 Brass Crescent Awards - Help us WIN !!! Assalamalaykum dear brothers and sisters! We have good news to share with you all! 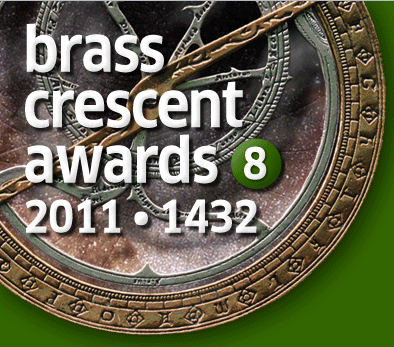 This year Habibi Halaqas was nominated in the Brass Crescent Awards in not one but two categories, mashaAllah tabarakAllah! Jazzakum Allahu khairan to all of our supporters for nominating us in "Best Female Blogger" and "Best Group Blog" categories! It doesnt end here! 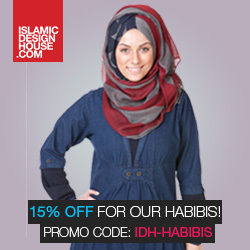 You have nominated us to be able to come this far, now help us win, inshaAllah! !